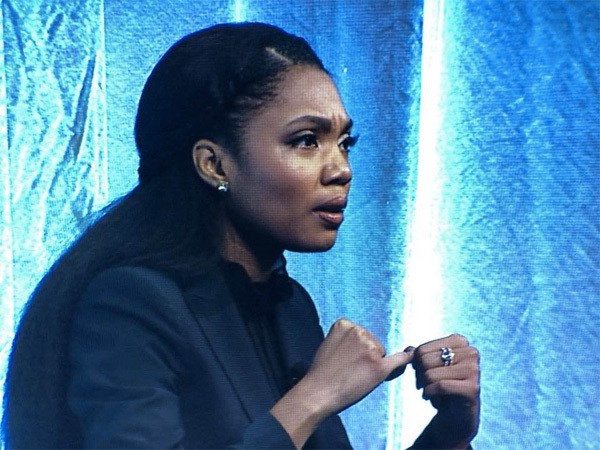 Congratulations to Ramona J. Smith from District 56 (Texas, USA) on finishing first place in the World Championship of Public Speaking® at the 87th Annual Toastmasters International Convention, held in Chicago, US recently. Sherrie Su, District 88, and Anita Fain Taylor, District 47, finished in second and third place respectively in the World Championship of Public Speaking®. Congratulations to the top three speakers! This is an annual event where Toastmasters International Convention culminates in the final round of the International Speech Contest, where the World Champion of Public Speaking ® is chosen. 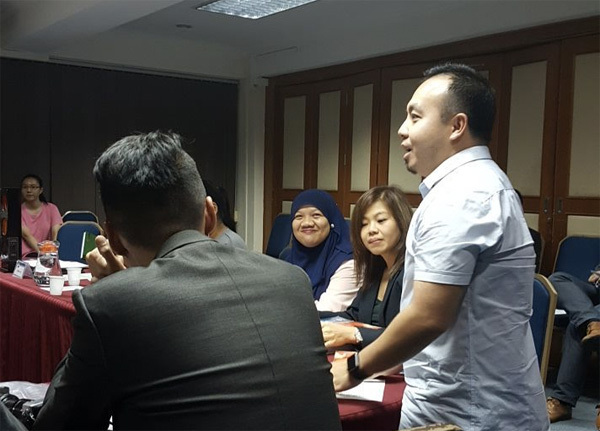 In this exciting event, 10 contestants from all over the world deliver 5 to 7 -minute speeches that are evaluated by a panel of experienced Toastmasters. After a year of competing in club, area, district and semifinal competitions, these contestants have advanced for the chance to win this prestigious accolade. It’s like winning a World Cup trophy and once you become a winner, everything changes depending on how you plan yourself. Some champions become guest speakers in toastmasters’ conferences and other conferences outside toastmasters context. I had the privilege to invite two World Champion of Public Speaking ® Dananjaya Hettiarachchi (2014) from Sri Lanka and Darren Tay (2016) from Singapore to Brunei back in 2016 for the Brunei Toastmasters Convention. Also that came to Brunei was the Past International President of Toastmasters International (2014-2015) Mohammad Murad who has such a lovely personality from Dubai. Back in 2014, I had the honour to witness the Annual Toastmasters International Convention in Kuala Lumpur, the first time it was held outside America. It was my first ever toastmasters conference and I was just a new member then. 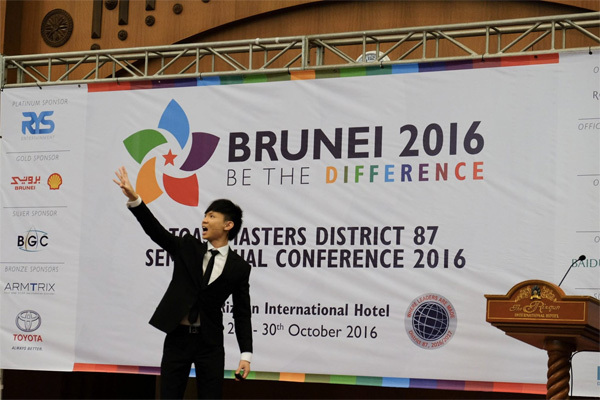 Around 18 toastmasters from Brunei flew to Kuala Lumpur to support the convention as well as one of our club member who made it to the semi-finals of International Speech Contest, Chris Woo. He won the semi-finals and made it to the finals where he was up against the then champion, Dananjaya Hettiarachchi. World Champion of Public Speaking ® 2014 Dananjaya Hettiarachchi was in Brunei Darussalam back in October 2016. 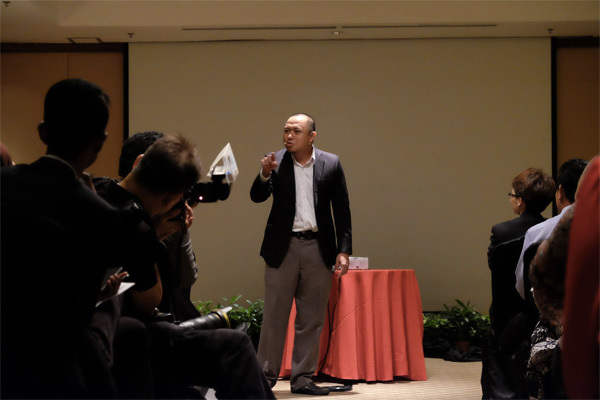 He called Aziman Nasir, the current President of Brunei Speaker’s Club, to the stage during his educational session. 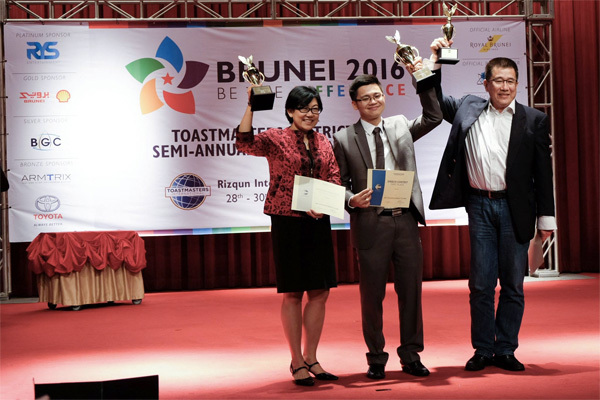 One of our Brunei Speakers’ Club member, Jidun Dollah, has been a toastmasters for over two years. He has accomplished himself being the first Pidato speaker and now a featured comic on Bruhaha Comedy show, entertaining hundreds in the audience. Toastmasters have definitely made him a better speaker. 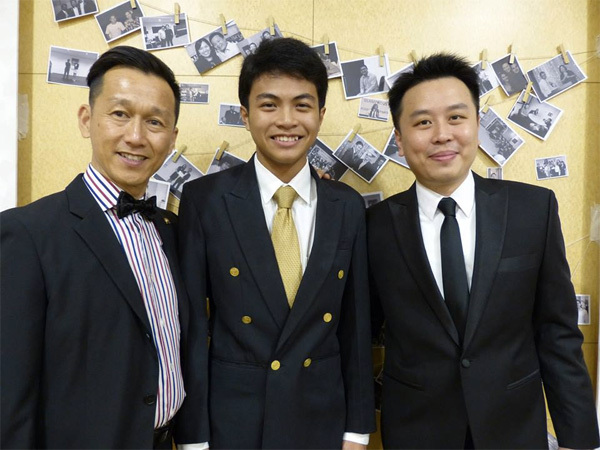 Clovis Lai, the co-founder of Brunei Speakers’ Club (founded in 2001), Farhan Jafar Ali, past President of the Brunei Gavel Club and Stuart Lee, former President of Brunei Speakers’ Club and Brunei Advanced Speakers Club. Stuart was also a Humourous Speech champion and mentored many speech champions. 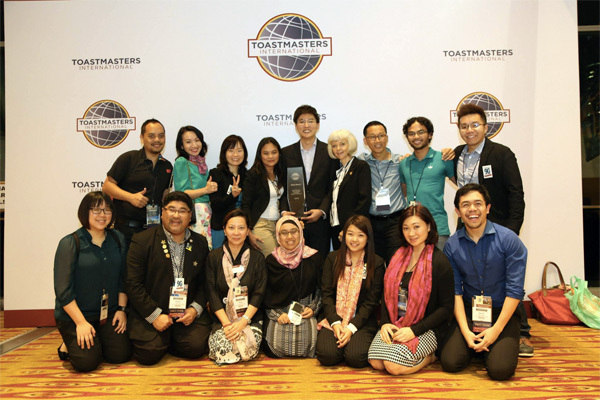 Allen Ang (centre) is one of the leaders for toastmasters in Brunei Darussalam. During the Brunei Conference 2016, he won the Humourous Contest. He has been an active member for The Brunei Advanced Speakers Club and currently holds the position as Club Growth Director for Brunei, East Malaysia and Indonesia for the term 2018-2019. 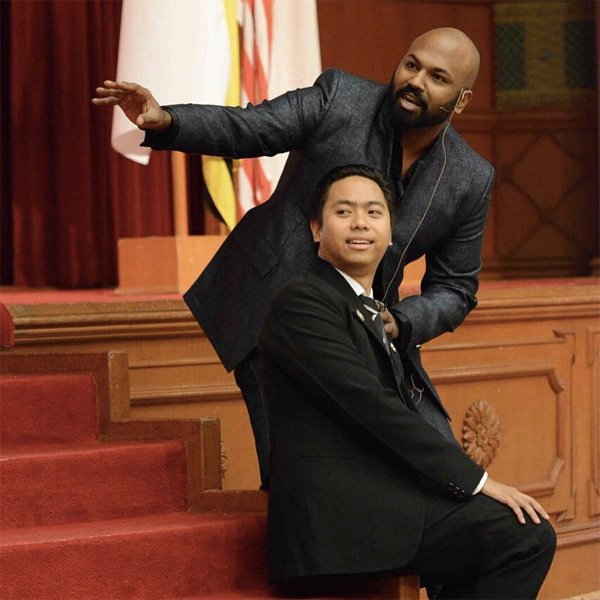 World Champion of Public Speaking ® 2016 Darren Tay was in Brunei Darussalam and it all began when I FB msg-ed him hours after he was crowned the champion. The rest was history. 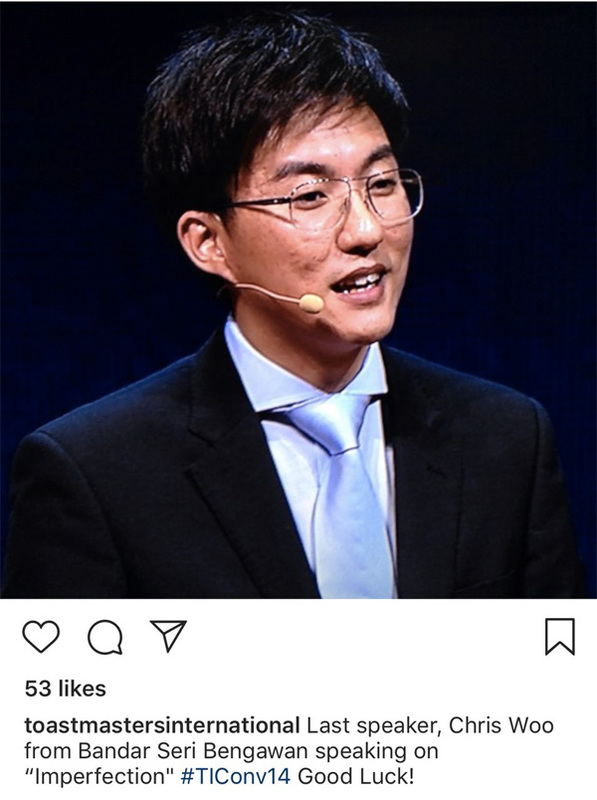 Chris Woo made us proud for Brunei Toastmasters where he became the only toastmasters from Brunei to be featured in the finals of World Champion of Public Speaking in Kuala Lumpur in 2014. His semi-final speech “Listen” still lingers in my memory. Such a powerful speech!!! It has been a while since I talked about toastmasters on my blog. People always think that toastmasters is just about public speaking. I would say that it’s only 50-60% of the component of toastmasters. Everything else is about leadership and building a support system for members to grow as an individual. It’s always nice to hear incoming guests sharing their positive feedbacks on what they have learnt during our weekly toastmasters meetings. 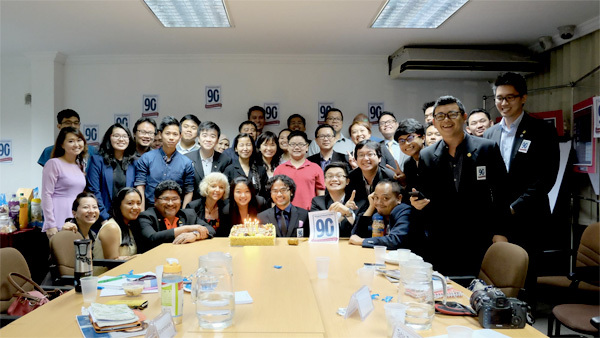 It’s also nice to see recurring guests which show their interest in wanting to improve their communication and leadership skills and not many associations provide these soft skills on a weekly basis like toastmasters do. Being a toastmasters for four years have shaped me to be a better speaker and articulating the right message especially when you are giving feedback to another person. This is a huge lesson for me, giving authentic feedback and not offending the receiver even if I think my message conveyed is considered polite. 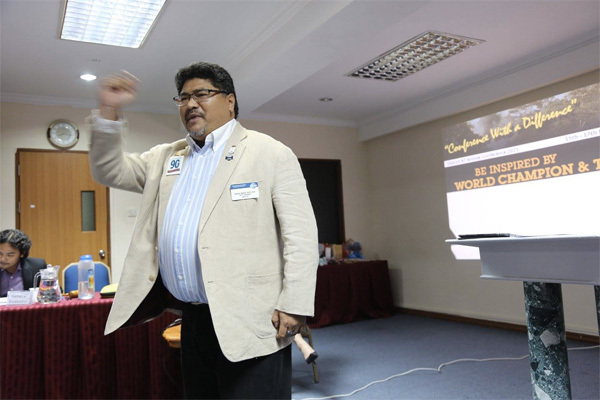 Toastmasters allow me to redefine the tone of my message to a more receptive manner and this will help to bring a more supportive relationship among members and guests. My biggest milestone was being the organizing chairperson for the Brunei Conference back in October 2016. It was rewarding but never short of challenges. The conference itself was a huge success. On a side note, it also tested my leadership skills and even friendship matters were also being challenged. To be honest, I wasn’t keen in leading a team. I had my shares of bad experiences when I was a President of Western Michigan University Twinning Program Council back in Sunway College and I ended up creating more enemies than friends. It took me many years to once again revisit the fear that I’ve kept under the rug – to lead a team. This time, I would say I handled it much better than my college stint. A few bumps here and there but after two years, my friendship with my committee is still intact and never compromised. I really thanked toastmasters that opened up my self belief and also to the friends who have been an awesome support system for me. As I gained more confidence, I courageously took up executive roles as the Vice-President of Membership and Vice-President of Education, the following term, to further learn the ropes of being a leader. Being a procrastinator, I was able to shift that habit and learn to be more discipline and most of all, to plan and execute. I won’t say that I am totally out of the procrastinating habit but I have become more aware and able to make wise decisions and take actions swiftly. I have been a toastmasters member for the Brunei Speakers’ Club since August 2014 and it is the best decision and the best investment I have made this decade. Now my goal one day is to be an educator (giving entrepreneur talks and maybe, being an emcee for an event). So if you are keen to be part of toastmasters, you can drop me a line 8677773 or 8387773 or you can Direct Message us on instagram @bruneispeakersclub or visit our official website or simply attend our weekly meetings, every Tuesday 7:30pm at Seameo Voctech. 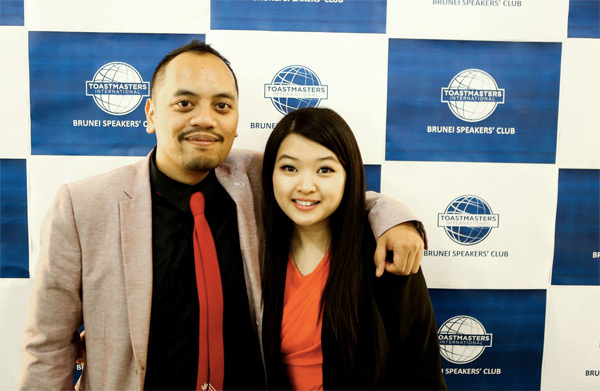 One reason why I reconnected and rejoined toastmasters. 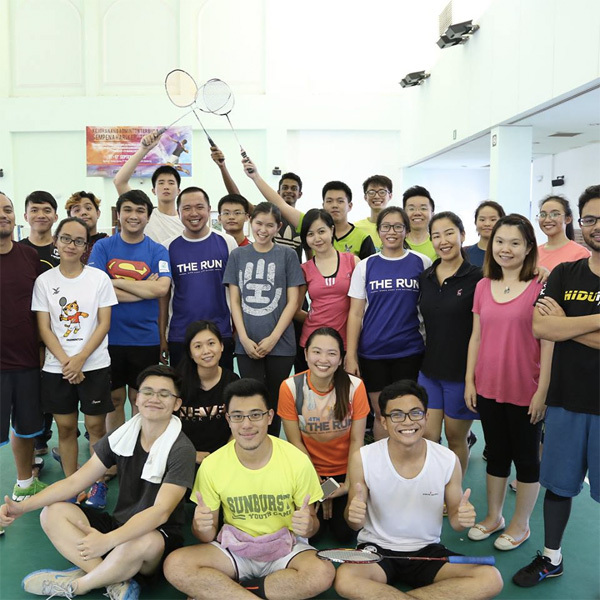 Thank you, Seng Yee, for believing how I can really grow as an individual. A mentor who believed in me and supported me unconditionally. He pushed me to newer boundaries and I am glad I am more courageous than before. I miss you, brother, and you’re always in my prayers. Toastmasters is not about communicating and leading. It’s also about bonding among members and friends and we do outside activities as well.